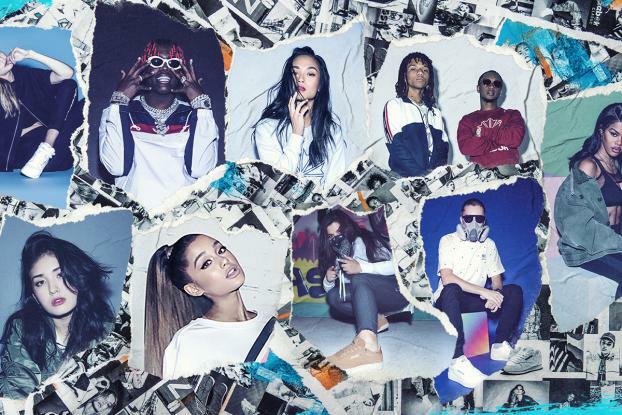 Ariana Grande, Gigi Hadid, hip-hop duo Rae Sremmurd and rapper Lil Yachty are just some of the artists and influencers appearing in a new campaign by Reebok that asks what it takes to make a "classic." The film, which also stars graffiti artists Felipe Pantone and Sany, K-pop sensation Somi, model Sharina Gutierrez and style influencer Teyana Taylor, was shot by photographer Atiba Jefferson. The various celebrities share their thoughts on creativity and the meaning of "classic" in a montage of vox pops. "Our brand has a history of pushing boundaries and the Always Classic campaign is no different. It's a modern celebration of pioneers, darers and authenticators who are reimagining what it means to be Classic on their own terms and are inviting everyone to do the same," says Todd Krinsky, General Manager Reebok Classics, in a statement. 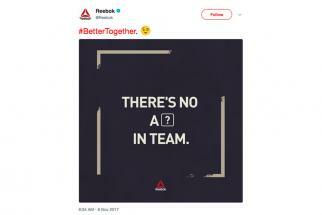 Reebok is, however, just the latest in a line of sports/fashion brands to use "creators" as a theme and using cultural influencers to engage with younger consumers--following efforts from the likes of Adidas and Converse. Even given the cachet of names like Hadid and Grande, we wonder whether this campaign does enough to stand out.